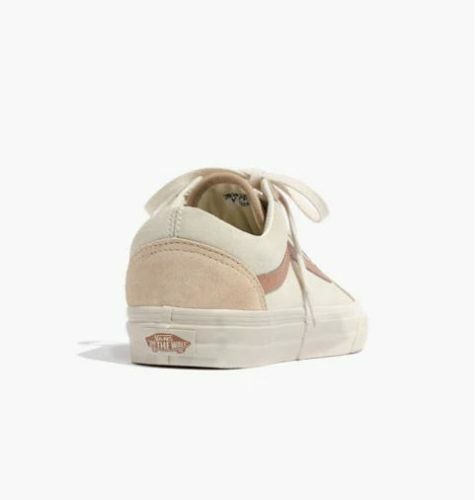 Just in time for spring, Madewell and Vans have joined forces on an exclusive pair of suede Vans Old Skool in a monochromatic palette of tan and camel. 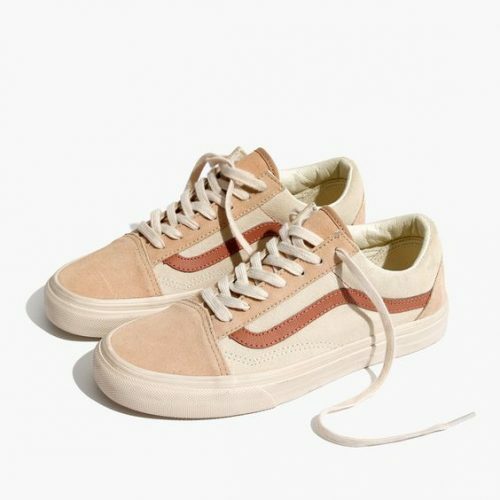 The Old Skool is also super versatile, this rare color way will definitely light up your entire outfit. Sign up as Madewell Insider to enjoy FREE US delivery for all orders, Buyandship will bring your purchase back!